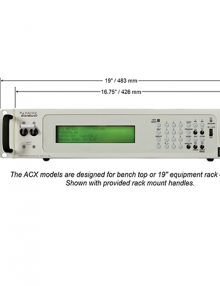 Pacific Power Model 3450AFX-2L / ACA TMetrix Inc. 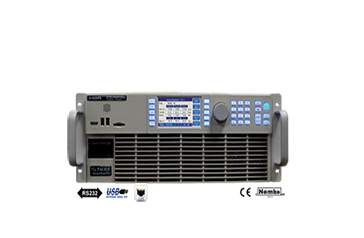 Rated Power 30,000 (vA), Output Power 21,000(w) Output form 1,2,3Ø, Output Volt-Max 300(L-N)/425 (VAC/VDC)(1), Output AMPS/PHS 125.0 / 62.5 (AAC/ADC)(2), Input Power Form (3) 3 Ø, Panel Height (4) 27 (U) and Weight 466/212 (LBS./KG). SKU: 3450AFX-2L. 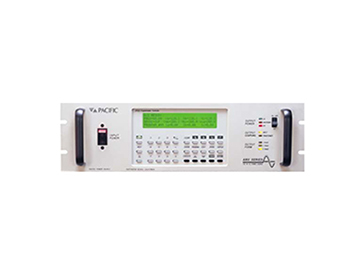 Categories: AC Power Supply, Bipolar Power, DC Power Supply, Pacific Power Source Inc..
• Single phase output from front panel or bus command, 15 to 1,200 Hz. 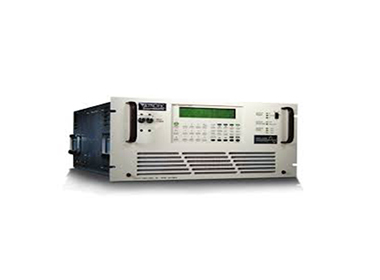 Operation – 5,000 Hz small signal bandwidth, Precision Voltage Programming – 0.05% with Continuous Self-Calibration (CSC) engaged, True-RMS metering of volts, amps, and power, GPIB (IEEE-488.2) or RS-232 Interface, Waveform Library – Arbitrary Waveform Generator, 99 stored programs with associated transients for static and dynamic test applications, UPC Studio Software Suite, UPC Interactive LabVIEWTM Libraries. 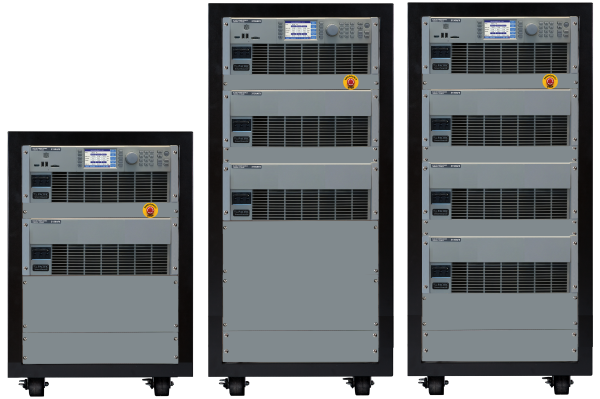 All 320AMX and 320AMXT models are equipped with a powerful micro-controller with the ability to operate as a fully integrated test system. 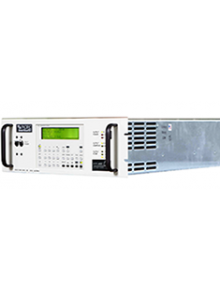 All 112AMX models are equipped with a powerful micro-controller with the ability to operate as a fully integrated test system.